Ever since my daughter started walking, I’ve learned that she has a propensity to wear out shoes at an alarmingly quick rate. This has led to many hours lost online to the latest sites in toddler footwear (bummer!). And of course once I’m perusing baby shoes, it’s impossible not to look at all those "big kid" offerings as well. And to wonder. Not only about what I’d buy if I ever again went somewhere requiring heels (thank goodness I have a wedding coming up, picking out those heels was pure bliss), but about what my characters might choose as well. While Piper is easy – certainly she’d be grabbing a new pair of Guy Harvey flip flops before heading off to Coral High – my friends of Populatti are a little bit trickier. Below I’ve done my best to guess at what Golden Hill’s finest feet might look like this season. Sammie – Always the trendsetter, Sammie’s go-to pair would have to be stylish, versatile and a little bit loud. 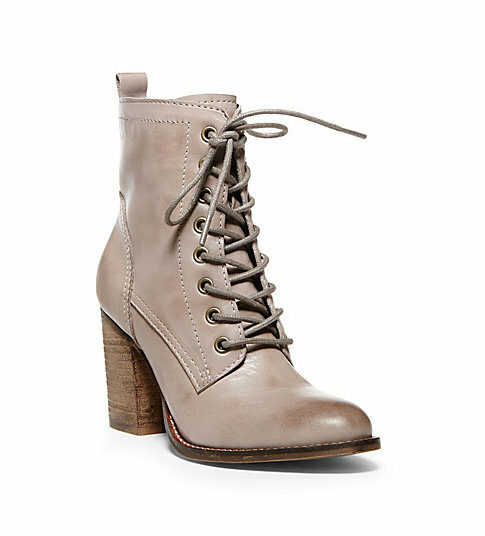 These taupe booties from Steve Madden fit the bill perfectly. She can pair them with just about any print or color, while still wearing something more fun than the traditional black or brown. 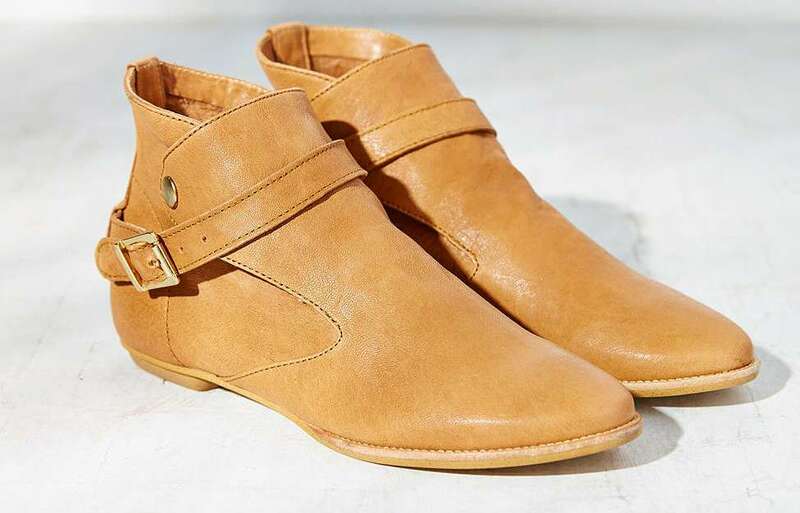 Tara – Always the socially responsible one, Tara would most likely be looking for something good for the planet and good for her feet – like these clogs from Jambu. Not only are their soles made partly from recycled material, but they’re cute too, making them the perfect complement to Tara’s easy, muted look. Crystal – With a fashion sense that’s just as quirky as the computer programs she designs, Crys would gravitate toward the sweet and practical. 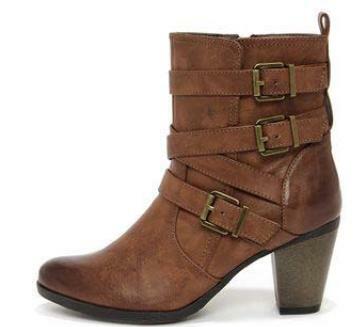 Like these gorgeous ankle boots from House of Harlow. 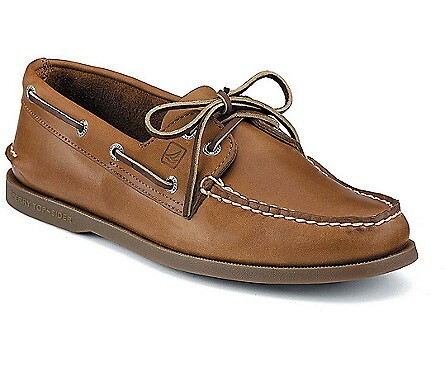 Low heeled, practical and built for the halls of Golden Hill and one day MIT. Ms. Lim would be proud. Livi – Known for her stellar fashion sense and dream of being just a little bit taller, Livi would be hunting for something cute, not too flashy, and with just enough heel to even out her (perfectly normal) legs. These C Label Sandra 11 dark brown boots check all the boxes. And they’re vegan. Tara can't complain. B-Dash – Okay, okay, so I wasn’t gonna go there, but then how could I not? B-Dash is the ultimate prep, so really, his shoe choice was pretty much predetermined. The only lingering question - how many pairs does he own?